Lot 8-1 Barrington Farms Dr. 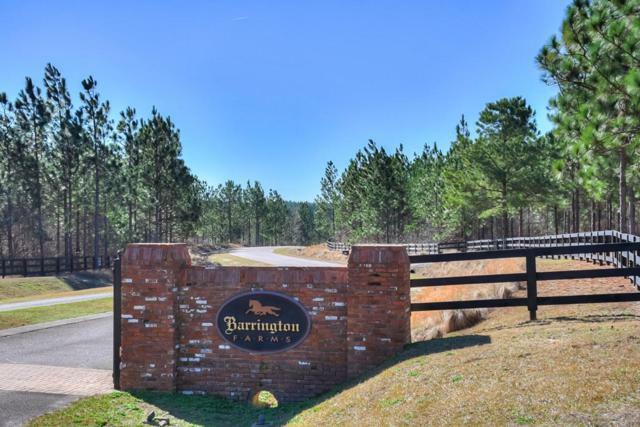 Lot 3-6 Barrington Farms Dr. Lot 7-1 Barrington Farms Dr. Lot 9-1 Barrington Farms Dr. Lot 6-6 Barrington Farms Dr. Lot 1-6 Barrington Farms Dr. Lot 10-1 Barrington Farms Dr. 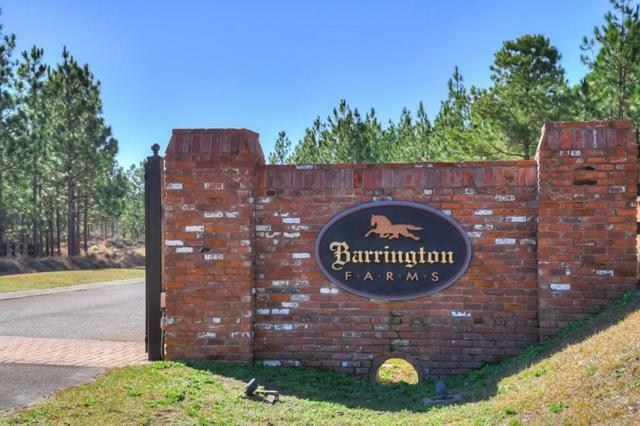 Lot 12-1 Barrington Farms Dr. Lot 13-1 Barrington Farms Dr. 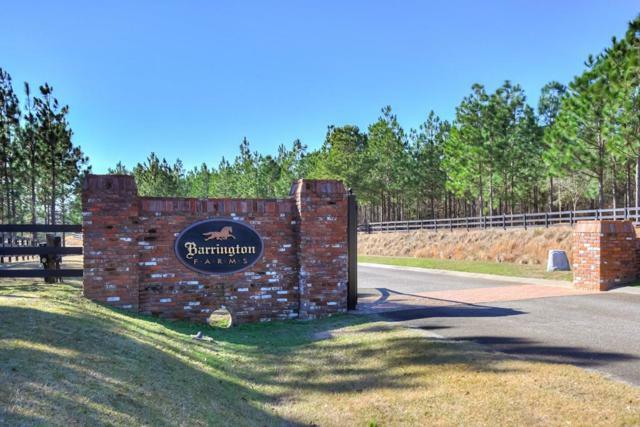 Lot 11-1 Barrington Farms Dr.